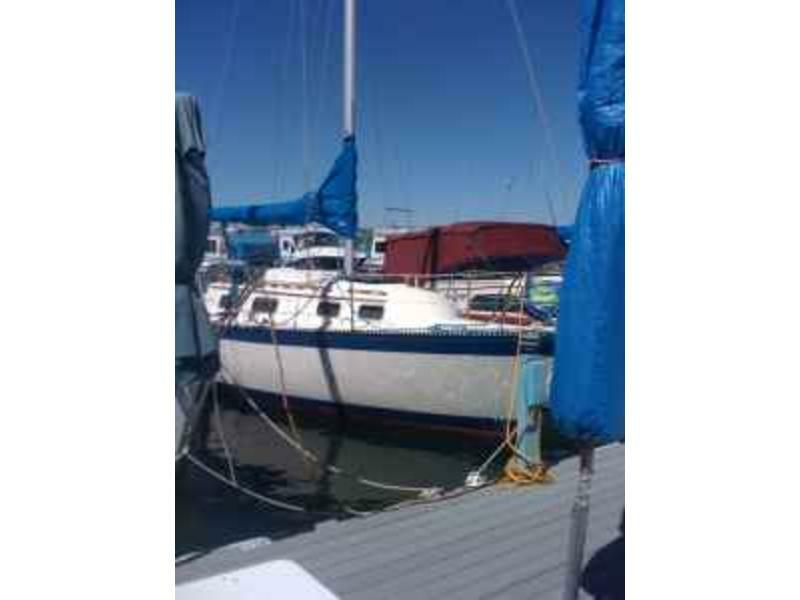 1979 28′ Mariner Sailboat with two-axle trailer. Slip included at Pueblo Resevoir till Oct 31,2011. Free storage till Spring of 2012. All ready to sail, lots of features and extremely well built boat, must see and priced to sell. similar to Catalina 27 but better built.